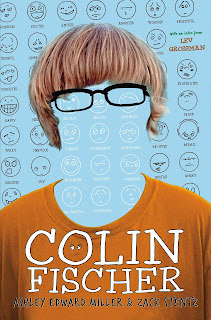 Colin Fischer by Ashley Edward Miller and Zack Stentz was an entertaining book. It centres around the mystery of who brought a gun to school and fired a shot in the cafeteria at lunch time. To uncover the answer, we have our resident Sherlock, Colin Fischer. Colin Fischer has only started at high school recently because he has Aspergers’ and was homeschooled. Though one of Colin’s classmates is thought to have done it and thus been suspended, Colin is sure it is a set up. Colin finds it hard to understand the meaning of facial expressions and he reacts oddly to normal things, such as the school bell. Of course, all this makes it very easy for Colin to be the target of bullying. Colin, with his usual determinedness, brushes it off and resolves to find out who the mystery shooter is. Colin Fischer was a funny and informative book. It was great to read from Colin’s point of view because he is such an unusual person. He is constantly taking down notes in his notebook and educating us by leaving handy little footnotes. 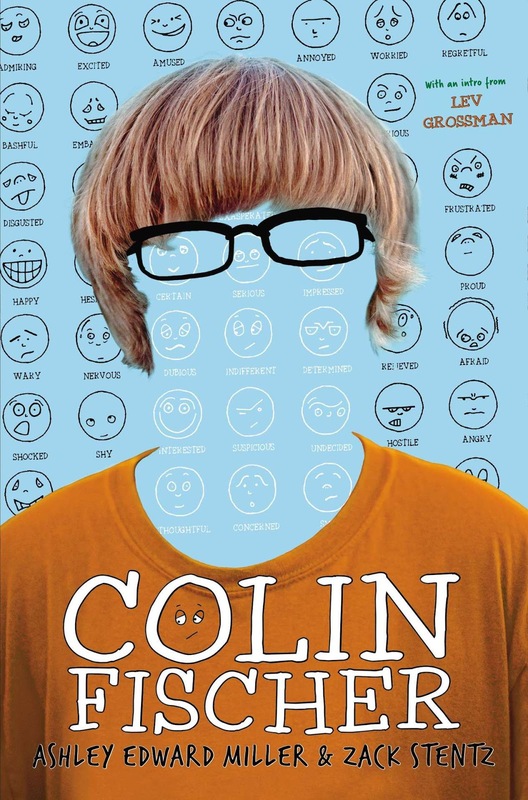 I enjoyed the way he interacted in social situations with his classmates, most who found Colin perplexing. As well as this, I really liked his parents who were very understanding. I would have liked to have seen more tension between Colin and his brother throughout the book before the resolution. Overall, I would recommend Colin Fischer to those who are looking for a mystery with an unusual detective. Interesting review, thank you Kulsuma! Ooh, I've had my eye on this one since I first saw it. Glad it's as good as it seems. Must bump it up on the wish list.